you need to build your modern workplace. 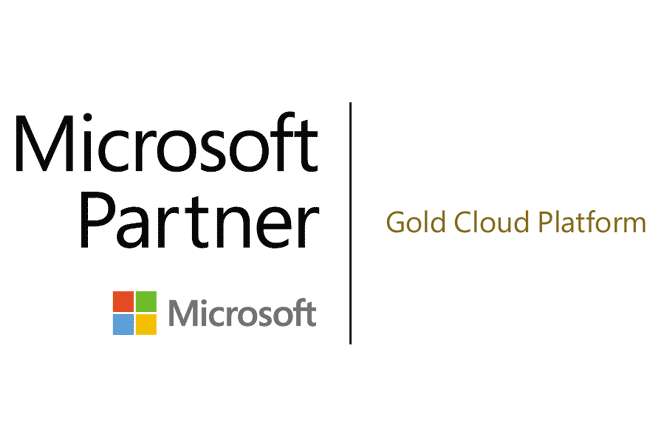 As one of only 2 Tier 1 Azure partners in the UK, S3 were one of the founding members of the Microsoft CSP Program. We’ve been there from the start in the cloud which means we have the experience to match. Looking for what’s next to help you innovate? From HPC in the cloud to Machine Learning and IOT, we are here to guide you in your transformation. We believe in providing customers with a one stop shop for their support needs, aggregating vendor contracts to a single point. Get in touch to find out how we can make your life easier. We’ve built cloud business cases and solutions for 7 years. We are a leading Azure partner, helping customers harness the most advanced cloud technologies available. We’ve been around for the last 14 years adapting at the leading edge of technology and are trusted by many household names – contact us to find out why. We believe in delivering innovative solutions that meet customer needs and not being led by the latest products or features that don’t necessarily translate into benefits for your organisation. Building solid business cases, ensuring smooth transition of new solutions and demonstrating that we have done what we said we would do are all second nature to S3 and it’s our focussed approach that helps deliver this success to our customers. If you’d like to find out more about how this could make a difference to you get in touch. Anyone in IT knows that risk management is key. In IT we’re making changes all of the time. With change comes risk and risk needs to be managed or mitigated to make the change successful. A project to introduce a change to your infrastructure platform is no different. S3 are experts in risk management and that’s why our projects go to plan. Contact S3 today to find out how this works and how we can demonstrate that our due diligence delivers. Evolve your data centre to the cloud and drive down costs with tried and tested private, public, hybrid and co-location cloud solutions. Our Microsoft Azure cloud services will enable you to get started in one of many ways, all flexible and on a cost model that will suit you. Deploy Azure services for anything from a test environment to backup or disaster recovery right through to seasonal workload bursting or even a full blown private datacentre. Not only is Veeam Backup & Replication easy to deploy and manage, but it is also cost-effective. We’re getting more for our money as we grow our infrastructure.